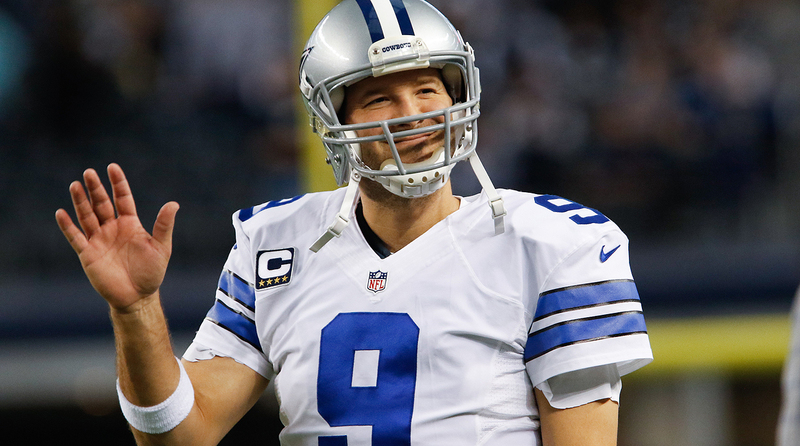 ESPN’s Ed Werder states that quarterback Tony Romo expects to be released from the Dallas Cowboys and not traded. Owner Jerry Jones recently said that he was unsure what to do with Romo and that releasing Romo would open up $19.6M. According to SB Nation, Romo believes he still has two or three more seasons in him. Teams are interested in the veteran. NFL | Dallas Cowboys Giving Tony Romo A LONG Extension!